Remember the Super Smash Bros. Ultimate render of Joker which appeared on the Best Buy website at the end of last month? Well, it looks like it was the real deal after all, as it matches up with an official render spotted within the source code on Nintendo Europe’s website. Once again, the Persona 5 character is expected to arrive in Ultimate before the end of this month as part of the first DLC challenger pack. At this point, he’ll likely become available when version 3.0.0 is released, similar to how Piranha Plant was released alongside version 2.0.0. 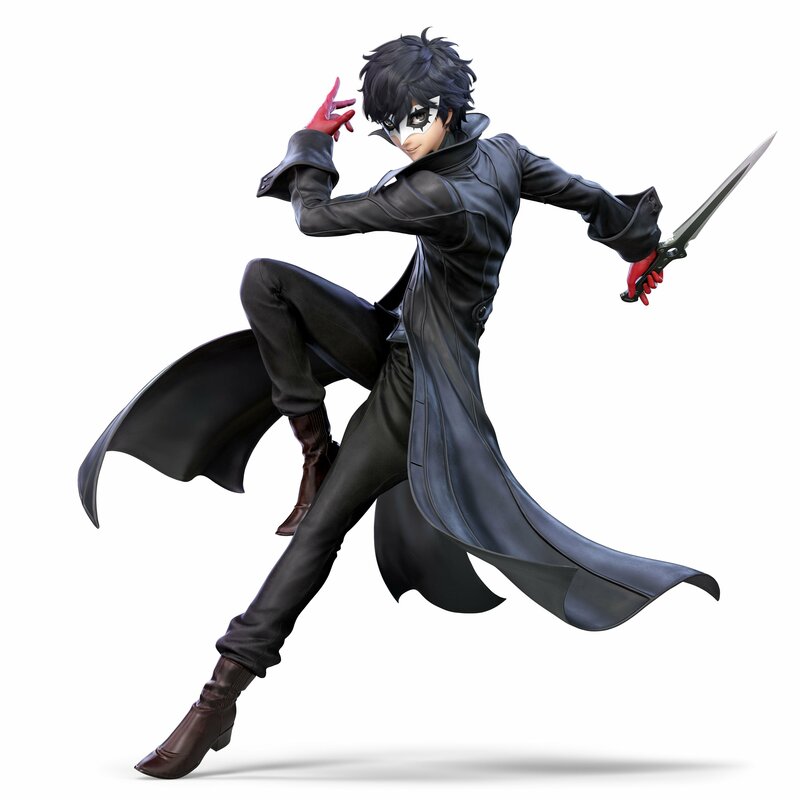 Are you happy with how Joker looks? Have you purchased the challenges pack? Tell us down in the comments.